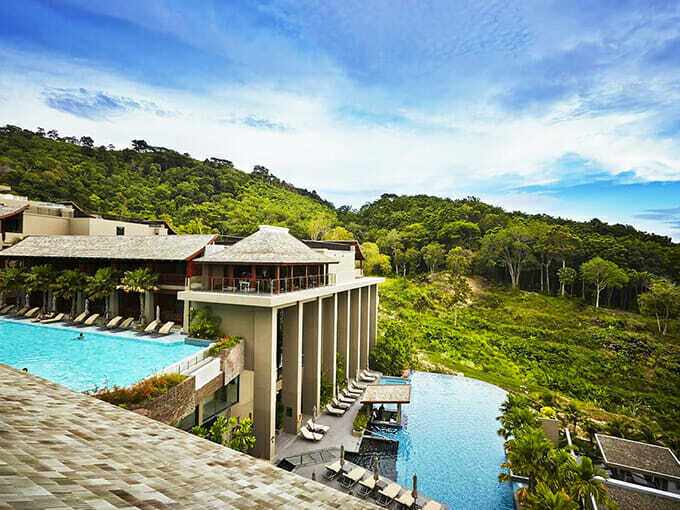 Nestled into the hills of the Patong headland, the Avista Hideaway Phuket Patong is a stunning hotel with magnificent views of the lush rainforest and 2 separate beachside vistas. 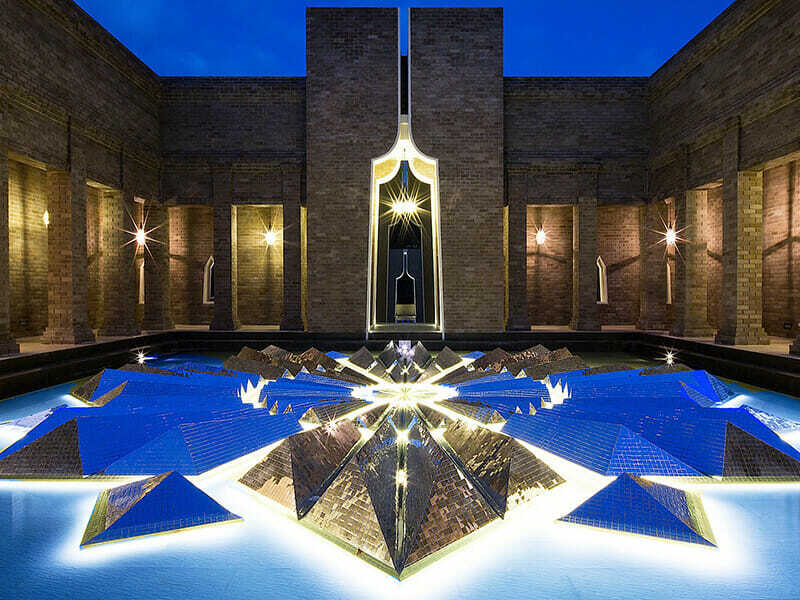 Designed in traditional Thai style, the multiple levels of the hotel cascade over the rolling forest and blend into the landscape in an eco-conscious manner. Just a 10-minute drive from bustling Patong, this hotel is close to the region’s popular attractions, yet faraway enough to feel in your own world, surrounded by nature. The Avista Hideaway Phuket Patong is a modern upmarket hotel offering 150 rooms of various configurations, all beautifully designed and fitted out with earthy tones and a subtle traditional Thai influence. 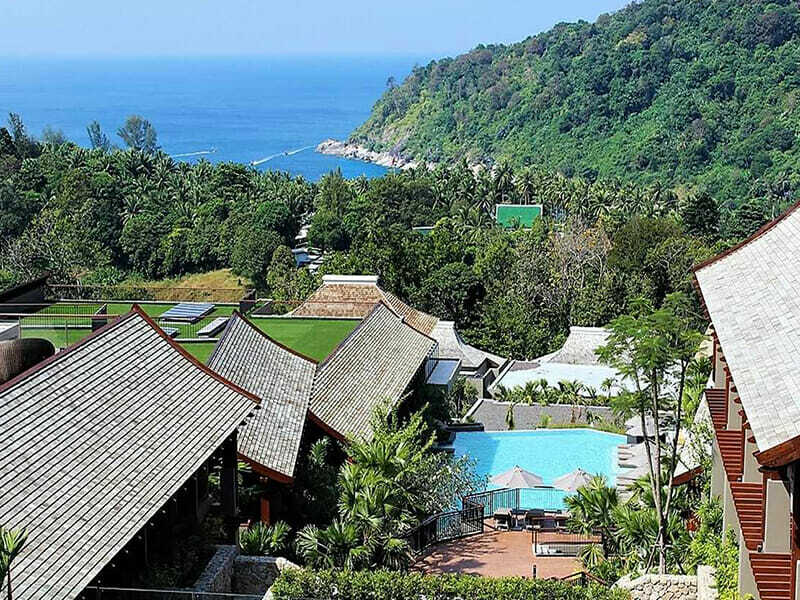 The hotel rests calmly on the hilltop in southern Patong, with its 3 levels gently spilling over the mountain, creating a magic getaway for couples, families and groups. 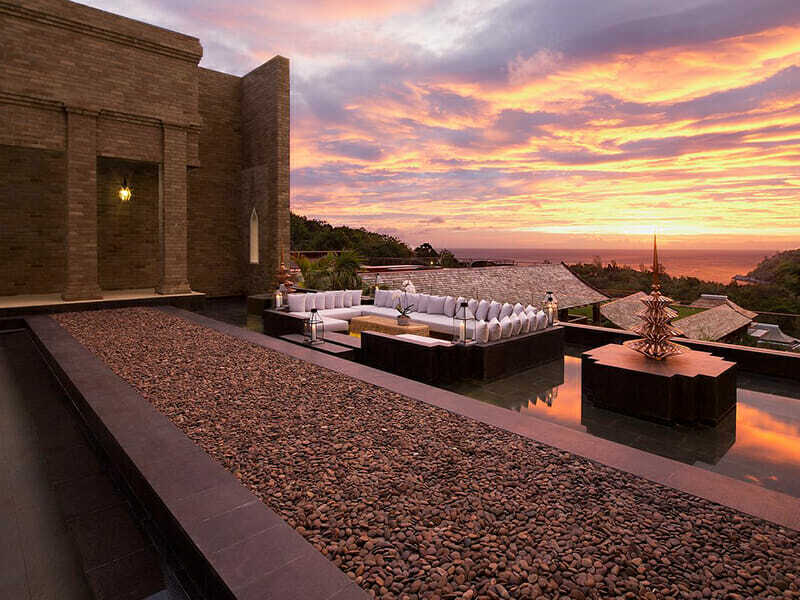 In this peaceful environment, you’ll be encouraged to indulge yourself in the Aque Spa. 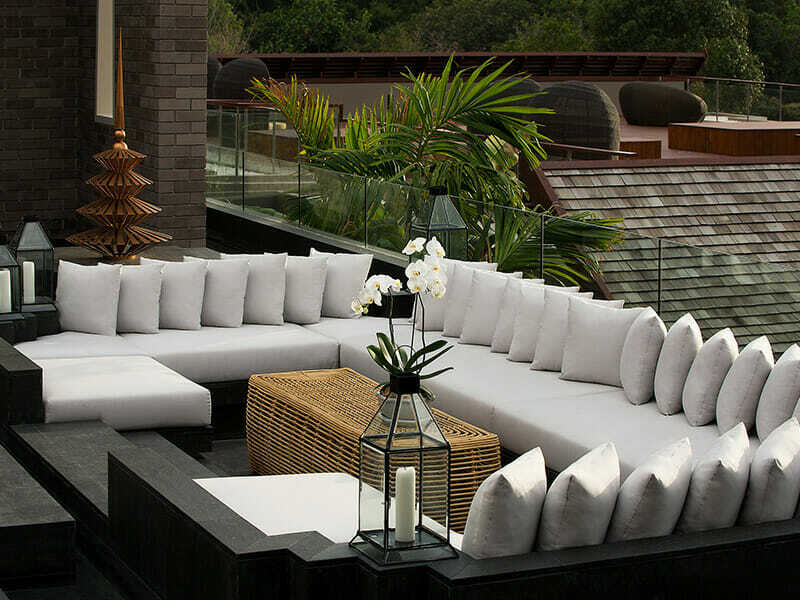 Here, you can experience a range of massages and treatments in 1 of the 8 indoor rooms or 2 private cabanas with stunning views across an infinity pool to the forest behind. Perhaps you want to maintain your exercise routine in the Sculpt Fitness Centre, where you have access to a range of well-maintained fitness equipment and training facilities. The hotel has 2 restaurants for your dining enjoyment, including an Al Fresco restaurant with stunning open-air views across the captivating Phuket landscape. You’ll find international cuisine offered at both restaurants, with something to suit all tastes. You will also find several bars in the hotel, including a convenient swim-up poolside bar and the Rendez-Vue rooftop bar, where you can relax and absorb the orange painting in the sky as the sun disappears. 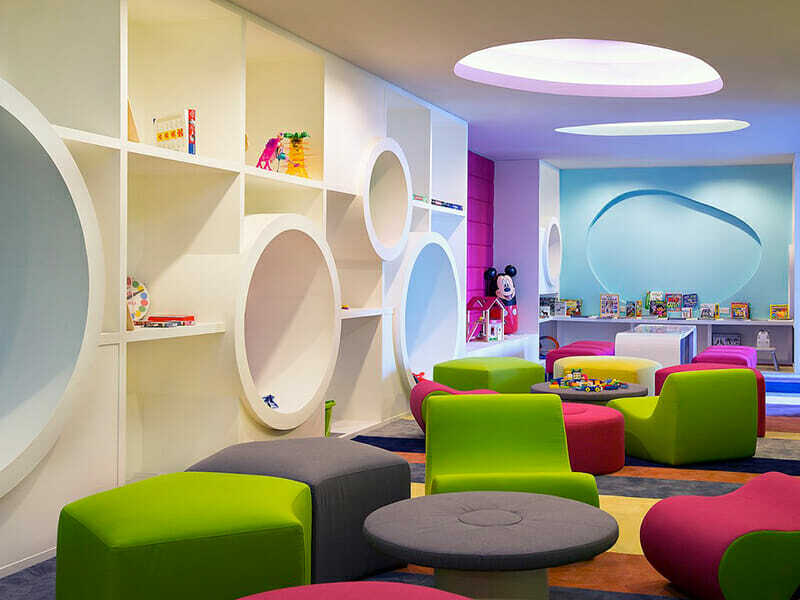 Why go to Avista Hideaway Phuket Patong, MGallery by Sofitel? If you’re ready for a holiday where you can experience the peace and tranquillity of being in touch with nature, yet still enjoy the comfort and convenience of a modern hotel, the Avista Hideaway Phuket Patong is a perfect choice. The hotel is in tune with its peaceful surroundings however is still only a short drive to bustling Patong and everything it has to offer. It’s the best of both worlds and could be your next getaway in paradise. 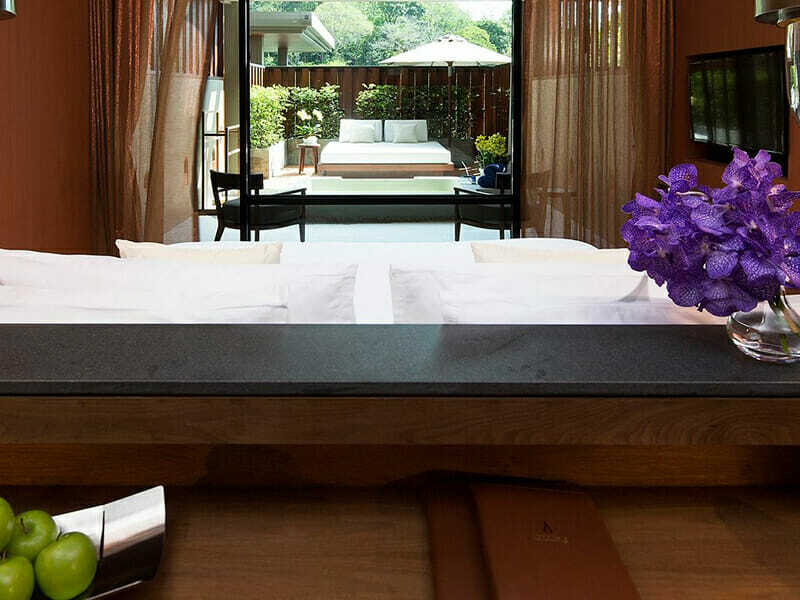 Your room is furnished in a modern style with just a hint of traditional Thai thrown in. You’ll find the 65sq. metres a generous size and the room extends out to your own private balcony, giving you views over the wonderful Phuket countryside. The room comes with a King-size bed and your bathroom has both a shower and a bathtub. If you are ready for some relaxation time in your room, it comes with air-conditioning, a 40” TV with cable channel access and DVD player, a phone and iPod dock and Wi-Fi. Staying in this room also gives you access to a separate pool wing! You’ll find the Avista Hideaway Phuket Patong on the headland at the southern end of Patong. 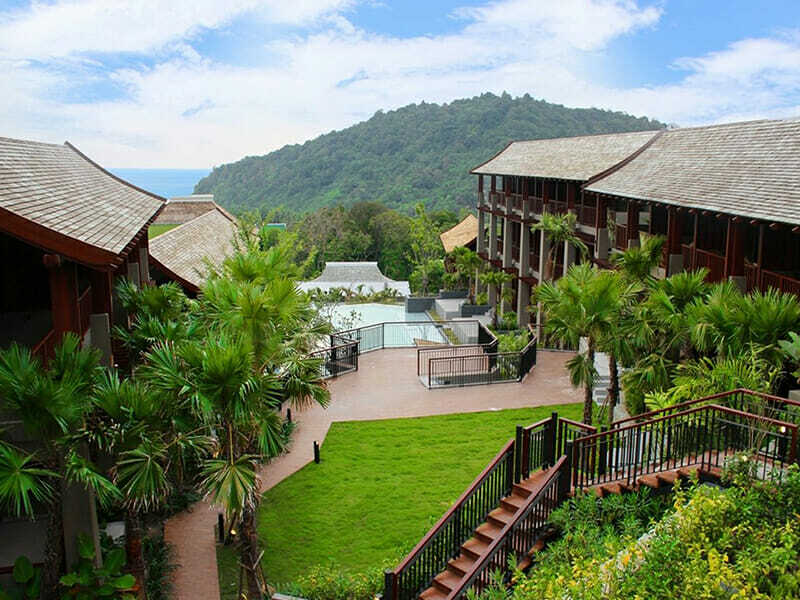 Surrounded by natural rainforest, with views of the mountains and the beautiful Andaman Sea, this hotel feels secluded and peaceful, but is only a 10-minute drive from the centre of Patong. It is a 50-minute drive from the international airport and Patong is a good base destination if you wish to visit other Phuket attractions. The Avista Hideaway Phuket Patong has 3 inviting pools, where you can lounge and enjoy the tropical Phuket weather. A fantastic opportunity to order drinks from the poolside bar and let the stress of the world slip away. You’ll love the food from the 2 restaurants in the hotel including the chic Vista restaurant and the relaxed Sizzle Al Fresco restaurant. The on-site Aqua Spa is a truly tranquil experience. There are hiking trails and mountain bike tracks close the hotel for those wanting to get a little closer to the local rainforest. Patong is a major tourist destination and offers a huge range of things to do including beach activities, restaurants, local markets, shopping, bars and a vibrant nightlife. If you want to explore the local area, you can find some delightful and less populated beaches such as Paradise Beach – hidden in a cove on the headland near Patong. Patong is also a good spot to use as your base to visit other Phuket attractions. Very beautiful resort with outstanding service. Every detail is attended to, far beyond expectations. The staff went to exceptional lengths to make our stay so enjoyable. I highly recommend a stay in this wonderful resort.